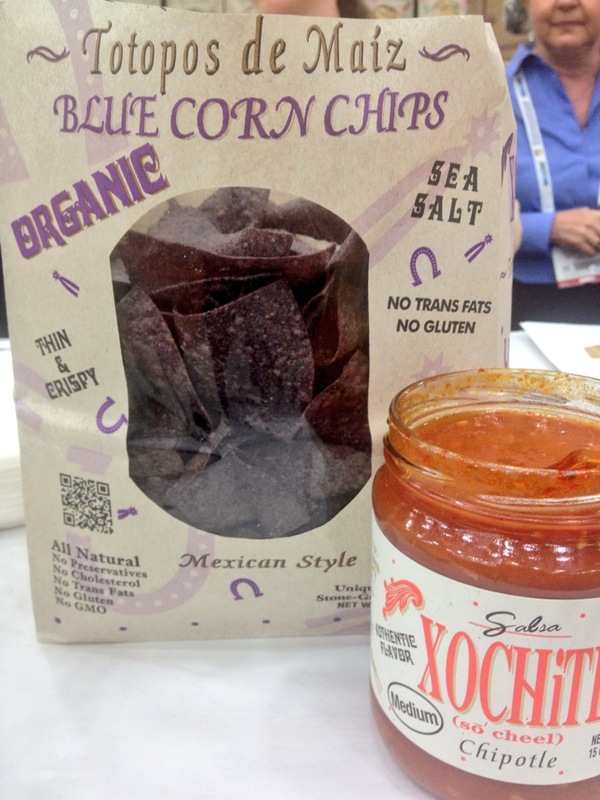 Xochitl Blue Corn Tortilla Chips were so light and tasty, so authentic, you would think you were in Mexico. They have a range of salsa’s, but the Chipotle Salsa was my favorite. Watch out for the habanero salsa, my mouth is burning just thinking about it. The company is Organic and Gluten-Free. Grab Green Dishwashing Detergent is made with non toxic, naturally-derived ingredients w/ No phosphates or chlorine, non-Toxic and Biodegradable. 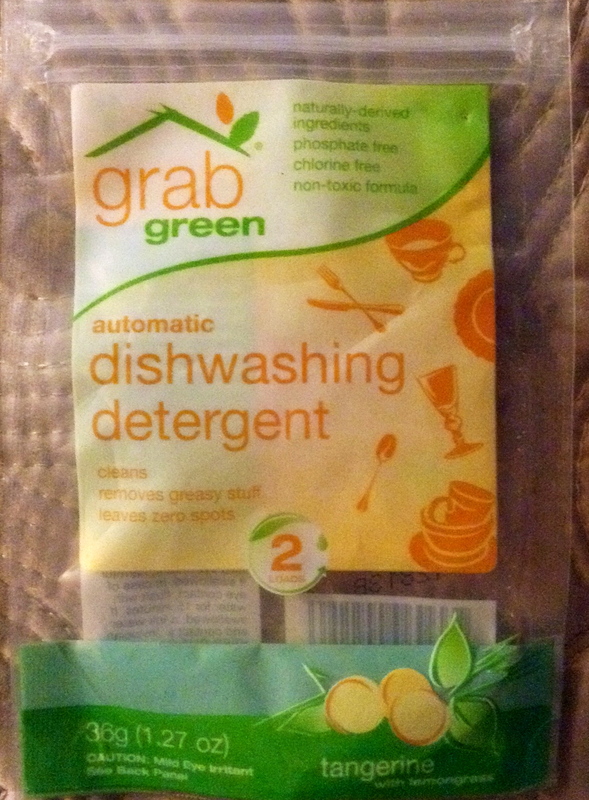 The scent I tried was tangerine w/lemon grass and each and every time I open my dishwasher it smells amazing. My dishes are clean and sparkly and a BIG recommendation. 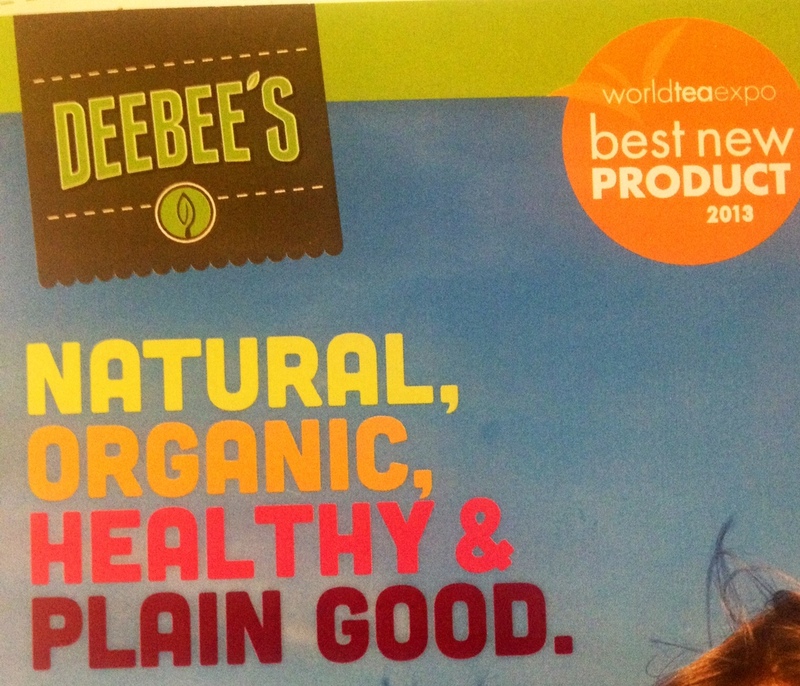 DeeBee’s Organic Tea Pops are NON-GMO, Kosher, Gluten/Dairy/Nut/Soy-Free, Vegan & Organic. This is a family business that was born from a mom wanting to give her family healthy treats and a son who couldn’t eat sugar but loved tea. 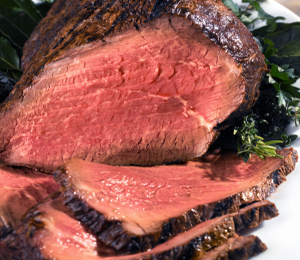 They should be coming to a market near you. 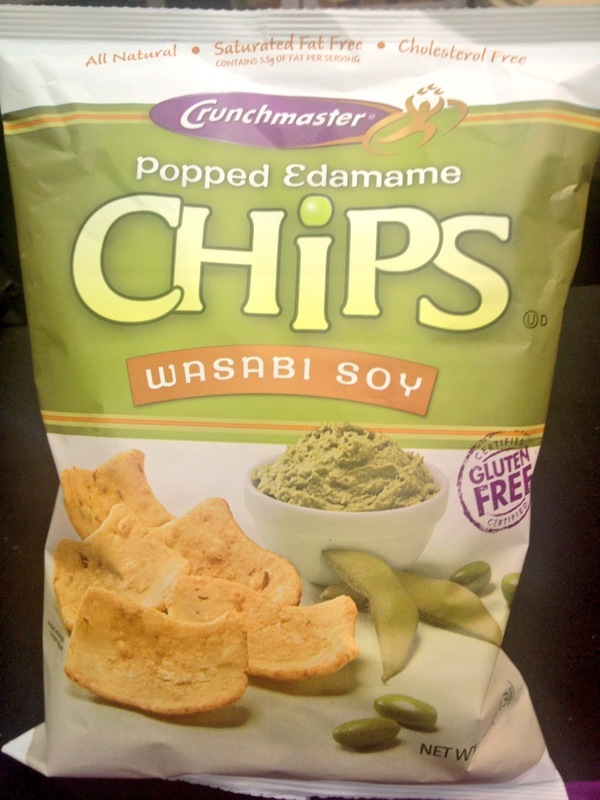 CrunchMaster Multi-Seed Crackers & Popped Edamame Wasabi Chips are my favorite favorite, their baking facility is certified and they strive to have the strictest standards for gluten-free products. 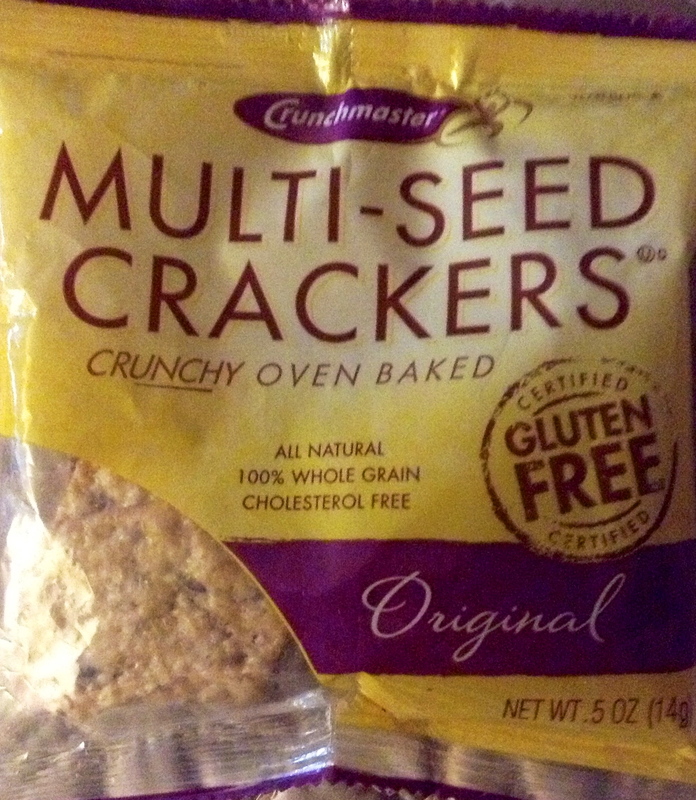 They are non-GMO, cholesterol free, low in sodium and super yummy. 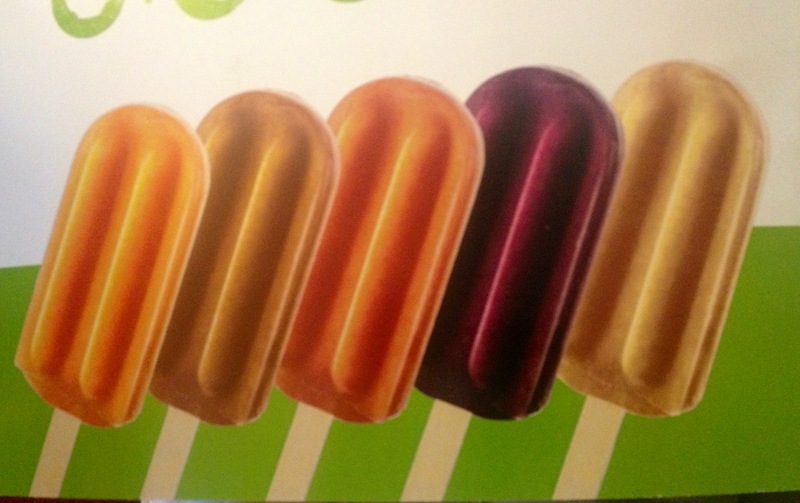 Did you see the Zevia natural soda pop? Zero Sugar and Zero calories.